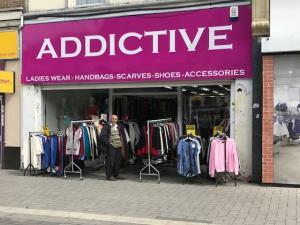 When it comes to buying or renting a commercial property in West Bromwich, you need to be aware of the building classification. All types of commercial property are designated a classification relating to its usage. Being aware of this from the outset will prevent potential difficulties arising in the future. 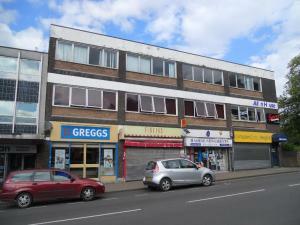 West Bromwich has plenty of commercial property choices for both letting and for sale. Thanks to our up to the minute listings and great search features, you'll always find plenty of choices. So whatever type of commercial property you're looking to rent or buy, you'll find it at MOVEHUT. It really doesn't matter what type of commercial property you're looking for, you'll always be able to find it at MOVEHUT. 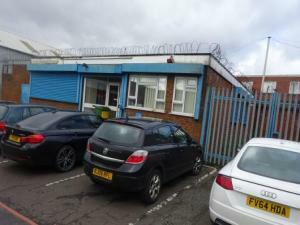 You could be searching for a new premises in West Bromwich to use as storage, or even be looking for an investment property to buy in West Bromwich. 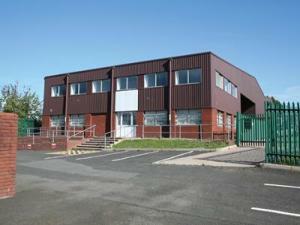 At MOVEHUT we have an extensive selection of commercial property to rent or buy. Start your search today and find a property that makes you happy. Here at MOVEHUT, we aim to make your search for a commercial property for sale or rent in West Bromwich, as easy as possible. We have searching available by postcode or location, to help you filter and narrow your search down. Just give us your basic requirements, and MOVEHUT will place a choice of relevant properties at your fingertips in seconds. Having a check list of what you're looking for in a commercial property is a great idea. 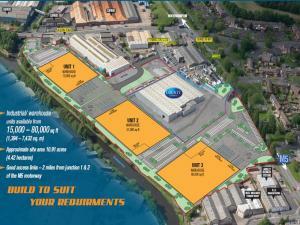 High on the list should be the size and space that any property in West Bromwich will offer you. So draw up a check list of your requirements right now and let MOVEHUT begin to fulfil them. 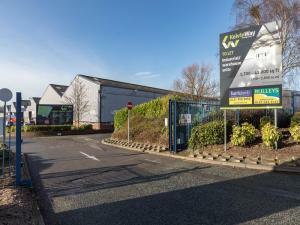 If you're looking for industry specific commercial property for sale or to rent in West Bromwich, MOVEHUT is the place to start. 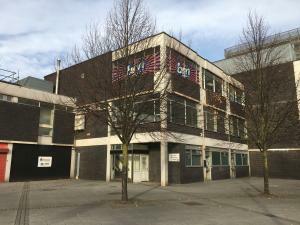 Our listings and features are designed to offer you the best guide to the widest range of commercial properties on offer in West Bromwich. 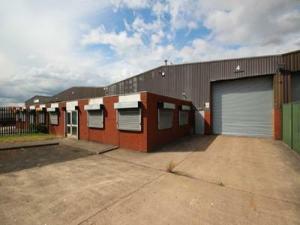 You may be looking for out of town storage facilities, or for city centre office space in West Bromwich. It really doesn't matter, we have plenty of properties to choose from in West Bromwich today, so start your search here. 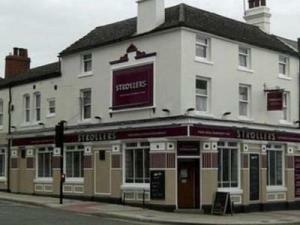 All commercial properties involve costs other than the purchase price or rental costs. 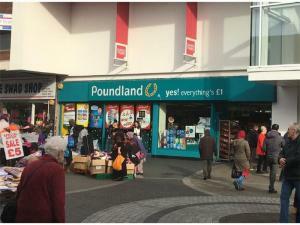 It may help to establish the business rates for example. Budgeting for these things in advance will prevent any financial headaches in the future.